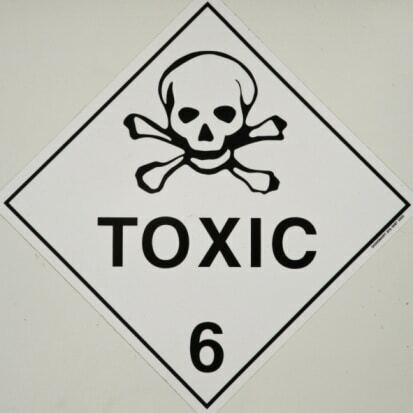 There is simply no denying that mercury poses a toxic threat to humans and our environment. Study after study has shown that excessive mercury exposure can lead to a wide range of health problems in children and adults. 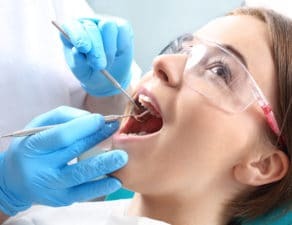 That is why we emphasize mercury-free dentistry so much, and that is why we work to ensure that our offices remain a place where patients and professionals alike are not exposed to mercury to the fullest extent possible. To that end, Dr. Herrmann is currently testing the most advanced mercury detection technology for use in our offices. 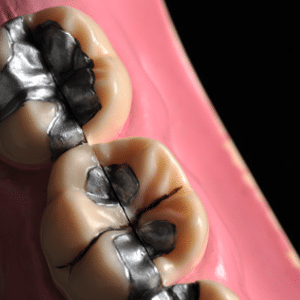 Dental amalgams, or silver fillings, contain approximately 50 percent elemental mercury. Over time, silver fillings emit mercury vapors that can cause mood swings, tremors, headaches, insomnia, nervousness, irritability and weakness. 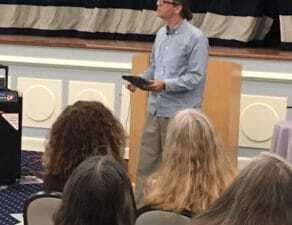 Other more serious ailments associated with methylmercury poisoning include vision problems, cerebral palsy, hearing problems, growth problems, intellectual disability and microcephaly. The use of dental dams to cover the mouth, protecting soft tissues from exposure. 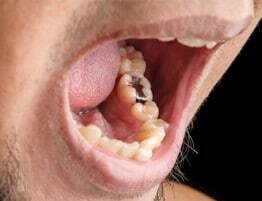 Dental dams also help to prevent mercury vapors and amalgam from entering the esophagus and airway. Using air filters to prevent inhalation of mercury vapor during extraction and replacement. Using advanced filtration systems are used dispose of mercury amalgam in a safe and eco-conscious way. We are always looking for additional ways to increase patient health and safety. We are currently testing the latest mercury vapor detection system which can keep continuous watch over any trace amounts of mercury present in our offices. 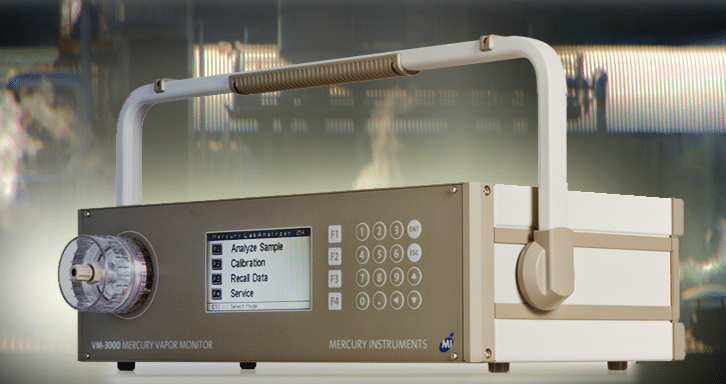 The VM-3000 Mercury Vapor Monitor manufactured by Mercury Instruments measures the elemental mercury vapor concentration in air and other gases continuously. With this technology, we will be able to offer our patients even more protection and peace of mind when visiting us. At Assure A Smile, we have been and remain at the forefront of holistic, mercury—free dentistry. We are committed to improving the overall health and wellness of our patients, including reducing their exposure to mercury. We safely and carefully remove mercury-filled dental amalgam and replace them with healthier bio-compatible and non-toxic white composites that look more natural without the injurious side effects.